Do you like Storm City Mafia? Share it with your friends. 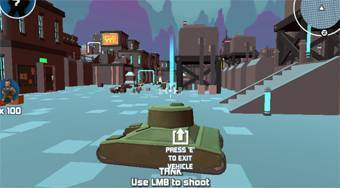 Move around the city, use a variety of weapons, vehicles, kill enemies and accomplish tasks.